Logan A. Yelderman is an assistant professor of psychology in the Prairie View A&M University College of Juvenile Justice and Psychology. He has a Ph.D. in Social Psychology from the University of Nevada, Reno. His research lies at the intersection of religion, social psychology, and law. His primary interests involve topics associated with religious fundamentalist beliefs, insanity defense and death penalty decision-making, emotion, and parole. Additional research interests involve problem-solving courts, particularly juvenile drug treatment courts. Recent related projects include studies on vicarious emotions and attributions, the role of emotions in parole decision-making, religion and morality in capital jurors’ decision-making, the use of churches in reentry programs, and religious belief dimensionality and insanity defense perceptions. 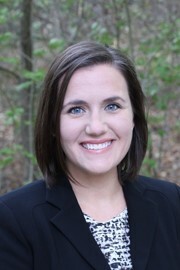 Dr. Kelly Ylitalo is Assistant Professor of Epidemiology in the Department of Public Health at Robbins College of Health and Human Sciences at Baylor University. She received her Ph.D. in Epidemiological Science from the University of Michigan School of Public Health in 2012. Her research interests include physical functioning, obesity, and physical activity. Specifically, she is interested in physical functioning trajectories during the mid-life and older adult years, and how behaviors like physical activity throughout the life course can facilitate healthy aging trajectories and prevent disability. Dr. Ylitalo applies quantitative statistical methods to longitudinal cohort studies and complex survey samples. Since moving to Waco in 2013, Dr. Ylitalo has developed several local community-based research partnerships that focus on health-promoting behaviors, such as physical activity and healthy eating, to understand the health of individuals and communities. 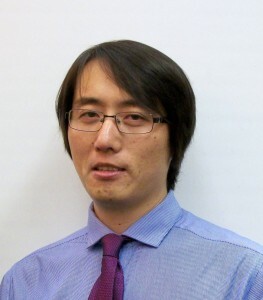 Hongwei Yu was a postdoctoral fellow at the Baylor Institute for the Studies of Religion (ISR) until 2016. Hongwei Yu is now a Research Associate for The Center for Community College Student Engagement at the University of Texas, Austin. 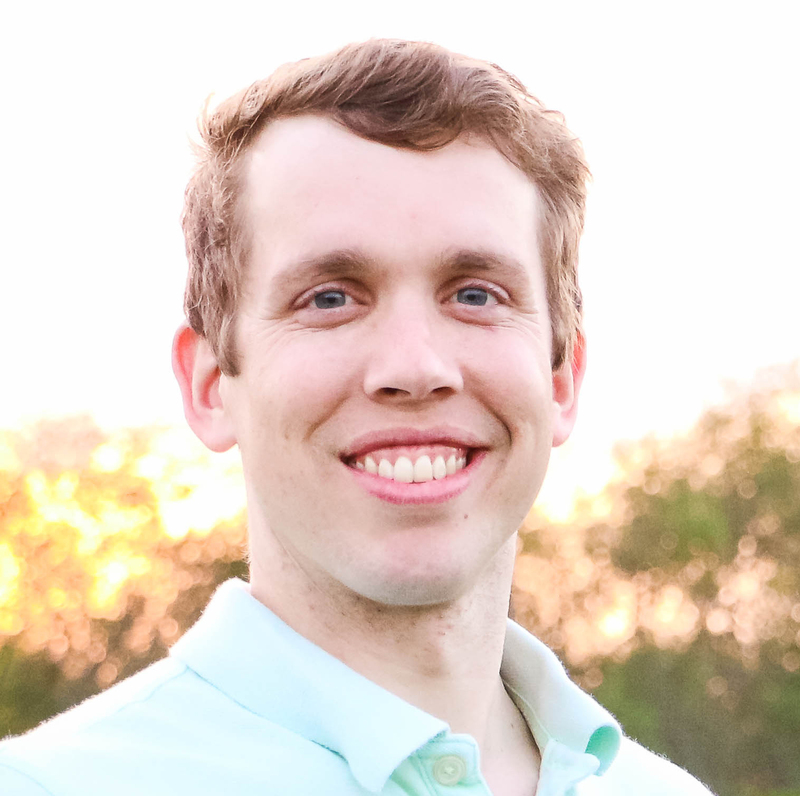 His work focuses on survey validation, web-based reporting, and descriptive and multivariate analysis of survey data. Hongwei received comprehensive training in quantitative research methods (e.g. structural equation modeling, multilevel modeling, multiple regression, ANOVA, and propensity score matching) and had research experience in analyzing large-scale datasets from NCES (e.g. IPEDS, BPS), and GALLUP (e.g. academic cheating survey). He received his Ph.D. degree in Higher Education Administration at the University of Florida. His research interests includes student academic honesty and performance, retention and degree completion, part-time faculty, as well as organizational leadership. He received comprehensive training in quantitative research methods such as multilevel modeling, structural equation modeling, ANOVA, and multiple regression modeling. He has published articles on community college journal of research and practice, and community college enterprise. Prior to working at ISR, he served as a research associate at the Office of Community College Research and Leadership at University of Illinois at Urbana-Champaign.